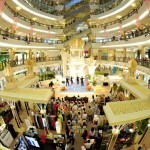 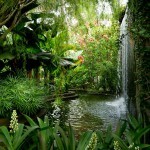 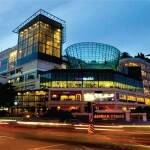 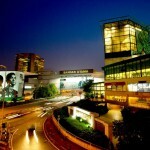 1 Utama Shopping Centre is indisputably a premier lifestyle and entertainment mecca with something for everyone. 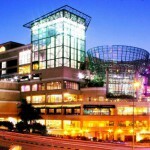 The award-winning shopping centre has gone on to redefine the shopping scene, achieving many industry firsts such as the Skybridge, a lush tropical Rainforest inside the mail and its Secret Garden, South East Asia’s largest rooftop garden. 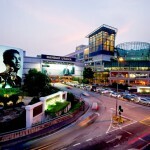 For easier navigation, 1 Utama has various themed zones: Highstreet, Oval, Rainforest, Secret Garden, Promenade, Promenade Lakeside, Centre Court, Sportszone and the Entertainment Zone.